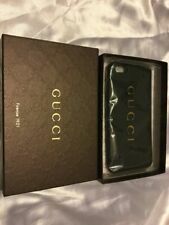 Gucci Blooms iPhone 6 Case. 100% Authentic and guaranteed!! Condition is Used. Shipped with USPS First Class Package. Color : Dark red. the lighting conditions make reflection on item and different PC displays. We try to take photos of all defects, but we cannot cover all minor defects. THE ACTUAL AND REAL CONDITION OF THE ITEM AS SHOW IN ABOVE PHOTOS. 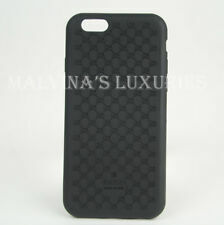 Unique Features : Guccissima GG Case for iPhone 6. Designer: Gucci. 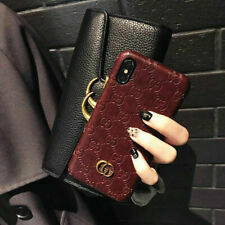 gucci leather iphone case 6-8S !!! 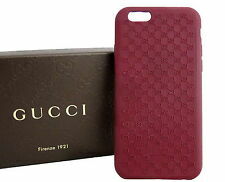 Only sold at Gucci Garden Florence. Condition is New. Shipped with USPS First Class Package. 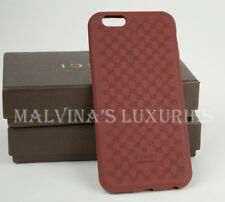 Gorgeous case. No rips, stains, looks new. Selling because I upgraded my phone to a 7 plus. 100% Authentic. I believe I have the original box still, will look for it.